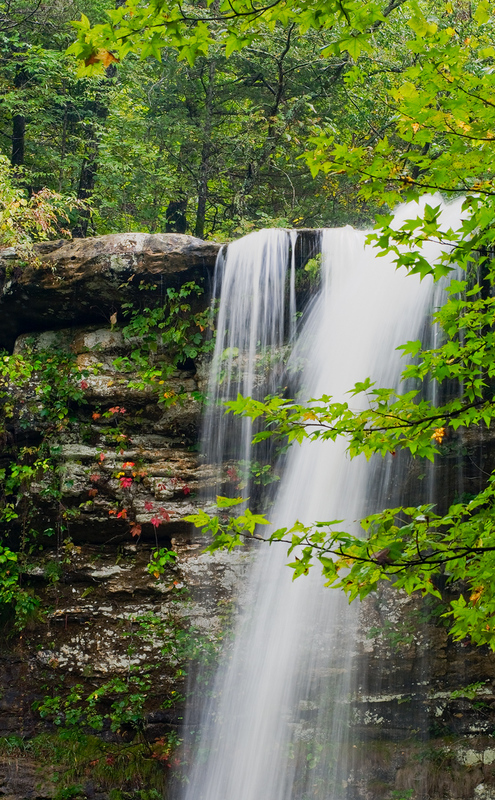 One of the most beautiful waterfalls in the state, and an easy walk in. Arkansas Nature Photography. Photo © copyright by William Dark.